I have always preferred dewy look over the matte despite having oily skin. Cream blushes help me in achieving a dewy yet natural look. I feel cream blush adds a natural looking and healthy effect to our complexion. So girls if you don’t blush naturally (like me :D) then NYX Rouge Cream Blush is here for you. Shades available: Rose Petal, Natural, Tea Rose, Tan, Glow, Diva, Red Cheeks, Hot Pink, Orange, Golden, Boho Chic, Bronze Goddess, Tickled. More delicious than peaches and cream? We like to think so. 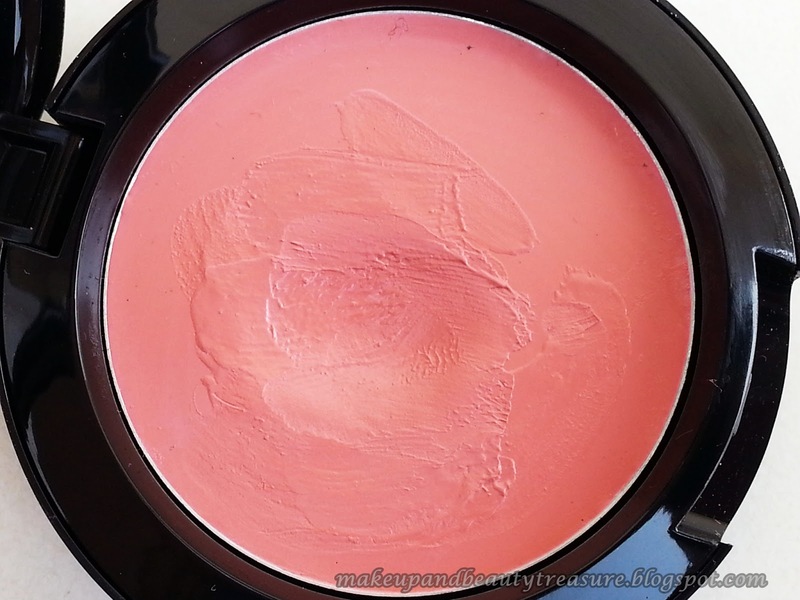 Our velvety smooth mineral Rouge Cream Blush offers a sheer wash of radiant color. The glorious payoff is dewy, sultry and long lasting. Available in 12 shades. The packaging of the blush is fairly simple and easy to deal with. It comes in a black round compact with a transparent flip open lid which enables easy identification of the shade in case you hoard many. The lid is quite flimsy and sometimes I feel if I don’t carry it with proper care it might break. There is no mirror or applicator provided with the blush. Although the applicator would be wasteful since I use my fingers but a mirror would be helpful especially during travelling. 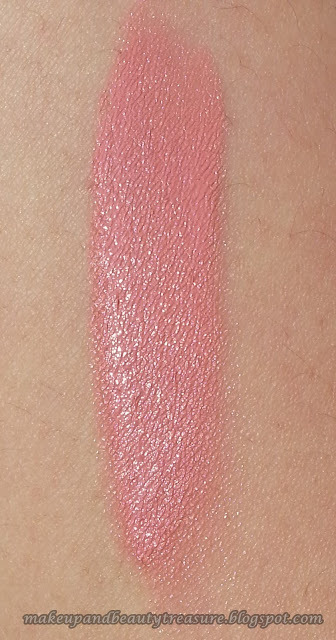 The texture of the blush is soft, smooth and creamy. The blush is really easy to apply. I prefer my fingers to apply cream blushes but you can use a stippling brush to achieve a more natural look. A small quantity of the blush is required to give a nice and natural look to the cheeks. It spreads quite smoothly and blends easily. My skin looks natural with no harsh edges. It has no shimmers yet it gives a natural and dewy look. It doesn't get patchy while blending. The pigmentation is super awesome. I only need to sweep my fingers once across the blush to achieve a healthy and natural finish. I use it sparingly to avoid looking like a clown. I just apply two or three dots of blush on cheeks, blend it in circular motions and finally blend it more using a blush brush. 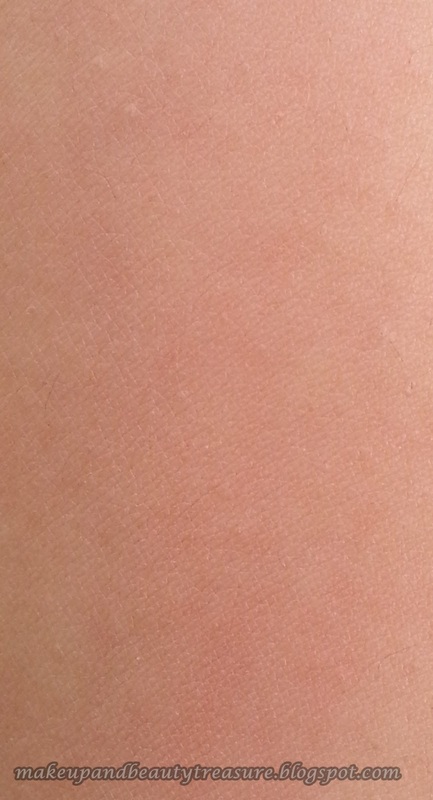 The blush lasts on my oily skin for a good 5-6 hours without any need of touch ups after that it starts fading evenly. I apply a thin layer of translucent powder over the blush to avoid getting greasy especially during summers. A little goes a long way as I only need the lightest touch with this blush. 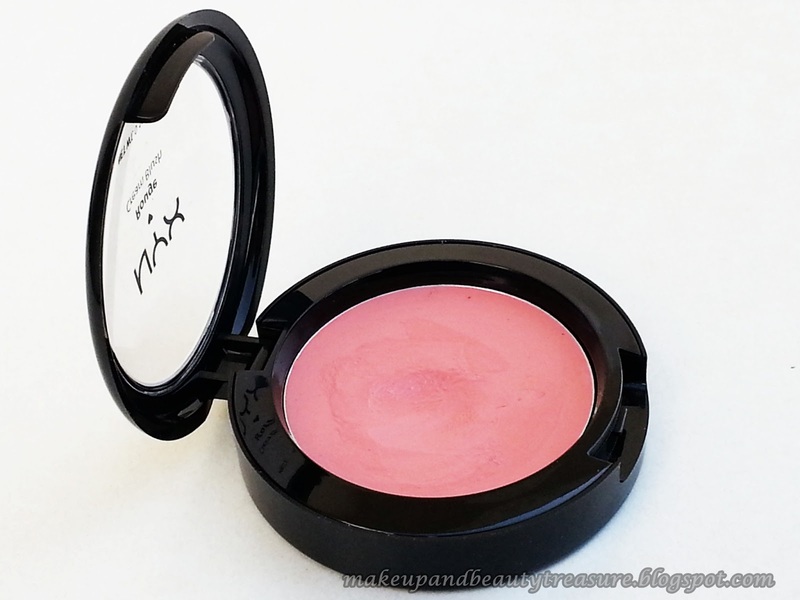 The blush provides dewy finish and imparts a lovely, healthy glow to the skin. It can be easily removed with wipes or cleanser. It neither irritates my skin nor breaks it out. Since it is a cream blush I always ensure to sanitize my hands before using the blush for hygienic issues. 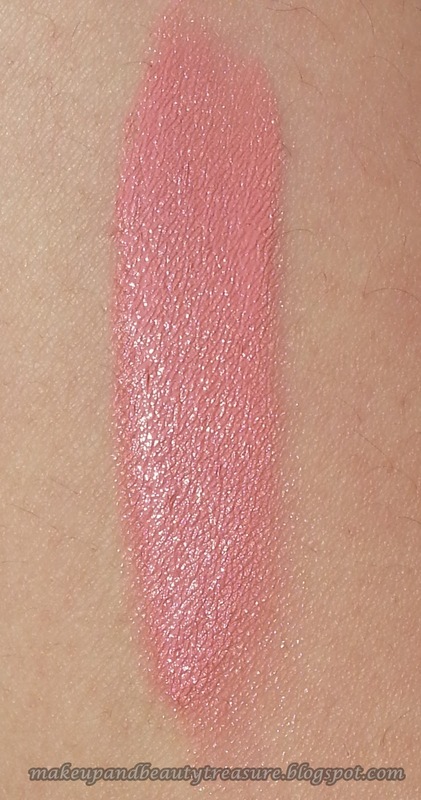 ‘Natural 02’ is peachy pink shade with no shimmers. It looks natural and pretty on my fair skin. It is very subtle and gives my face a naturally flushed look without looking OTT. It will look flattering on almost all skin tones. It can be used in the day time for office work as well as in the night outs. · Easy to locate packaging. · Blends easily without getting patchy. · Natural is very pretty shade and gives a natural flush to the cheeks. · The staying power is good. · Little goes a long way as a small quantity is needed in each application. · Doesn't give shiny or greasy look to the skin. · Suits my oily skin well. · Doesn't break me out. NYX Rouge Cream Blush comes in a black compact with a slightly flimsy transparent cap. It has a smooth and creamy texture and blends really well without getting patchy. The pigmentation is superb and you need a small quantity of the product to get a natural flush on the cheeks. The blush stays put on my skin for a good 5-6 hours without being greasy. Even though I have oily skin it doesn't break me out. ‘Natural’ is a gorgeous peachy pink color with no shimmers. It gives my face a naturally flushed and dewy look which I love a lot. I shall highly recommend it everyone. 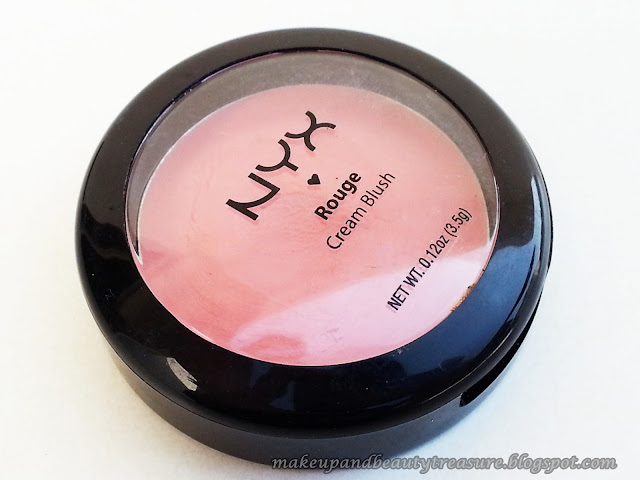 Have you tried NYX Rouge Cream Blush? Which is your favorite shade? Thanx Niesha...Would grab Rose petal next. 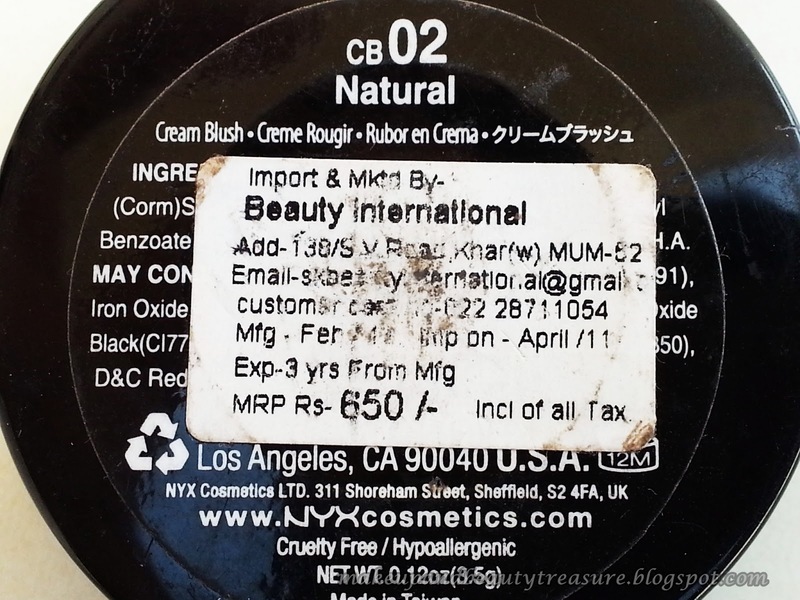 I too love Nyx cream blushes, I have glow and it looks dewy and natural on me :D nice swatches and review Megha ! Thanx Shalini. I love the dewy finish of this blush. Hi Meru. Get it soon I m sure u will like it. Yeah its a very pretty shade! Prachi i'm so shy wile getting myself clicked...No expression nothing. I love this shade I wear it often.